We invite you to view upcoming events and initiatives in WCM's Calgary Chapter. I am extremely honoured to join the ranks of over 1,500 women across Canada who are part of the Women in Capital Markets network, and I am extremely excited to be part of this initiative in Calgary. Through my career in investment banking I have been surprised by how few women I meet in boardrooms, in the "C-suite" and generally across the industry in Calgary. I am fortunate to work for a progressive company, which firmly believes in the value of diversity. Through Macquarie I have had the privilege of being involved in numerous training and sponsorship programs aimed at retaining high potential women across the firm. I believe these programs have made a positive impact on my career and I am certain there is a need in Calgary for similar programs and for the community that Women in Capital Markets can provide. My goal is to create a community of female business professionals in Calgary, across capital markets, finance, industry and law that will drive change in our city by increasing the pipeline of young women pursuing professional careers in Calgary and by providing a network of support and sponsorship to ensure Calgary women continue to advance through the ranks of their professions. 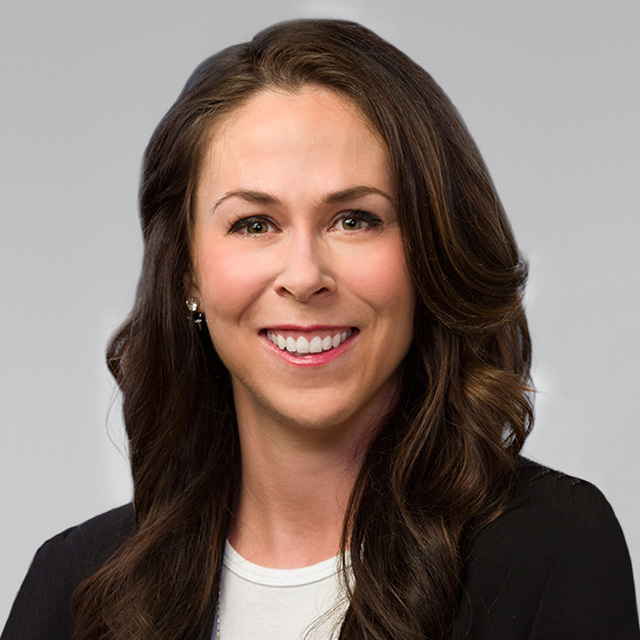 Marnie Smith is a Senior Client Partner in Korn Ferry’s Calgary office within the firm’s Global Industrial Market. 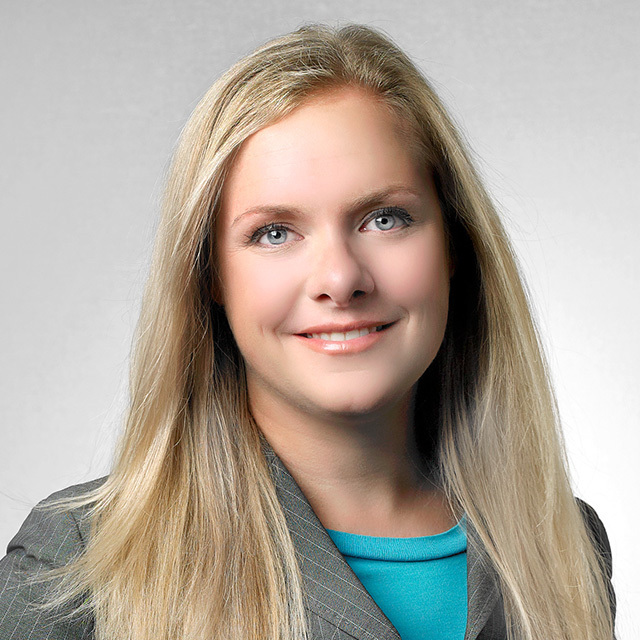 Prior to joining Korn Ferry, Marnie spent 14 years in investment banking and equities research. Most recently she held the role of Managing Director & Head of Canadian Energy with Macquarie Canada. During her tenure in capital markets, Marnie specialized in public and private companies in the Oil and Gas Upstream, Energy Infrastructure and Midstream, and Energy Services sectors. She has extensive experience working with North American and global energy companies’ executives and boards through the provision of strategic and M&A advice; financing solutions; corporate and asset valuation; and transaction evaluation, execution, and negotiations. Marnie is involved in the “25th Team” with UNICEF Canada, which involves 60 female leaders across the country who are focused on five of the most challenged regions around the world. As part of the 25th Team, Marnie joined a contingent in 2017 to Namibia to see firsthand the work UNICEF is undertaking in the region. She also holds the position of Co-Chair of Women in Capital Markets (WCM) Calgary. WCM is the largest network of professional women in the Canadian capital markets industry with more than 1,500 members. She received a Bachelor of Commerce degree with Distinction and a Bachelor of Arts, International Relations, degree with Distinction from the University of Calgary and was awarded the Silver Medallion for her class. Marnie also has a Master’s of Finance from INSEAD. I believe one of the main reasons young women are reluctant to pursue a career in the capital markets is a lack of awareness of the opportunities available to them. I am excited to be working with an organization that educates people on the benefits of gender diversity and encourages women to strive for senior level positions in our industry. My goals are to help women working with the capital markets to see their potential to advance and to educate the next generation of finance leaders on the benefits of diverse teams. 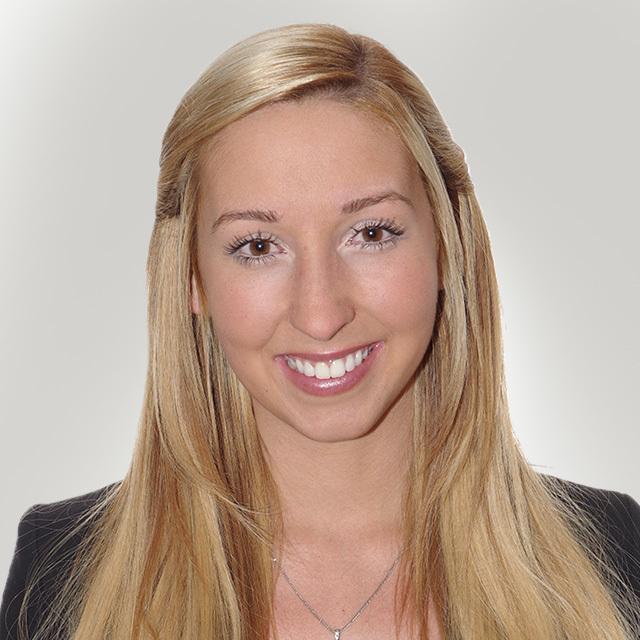 Jaclyn has been working in the Investment Industry in Canada for over 16 years. 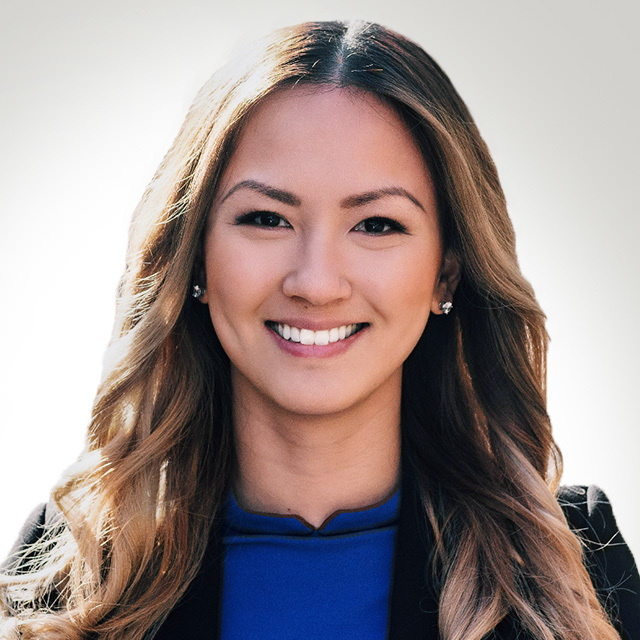 Over this time she has worked in a variety of investment, banking and treasury positions in markets across Canada until finally settling in Calgary in 2014. Jaclyn joined ATB Investment Management Inc. in early 2018 as the Director of Institutional Portfolio Management. Prior to joining ATB, Jaclyn was responsible for leading the Treasury and Investments department at the University of Calgary. 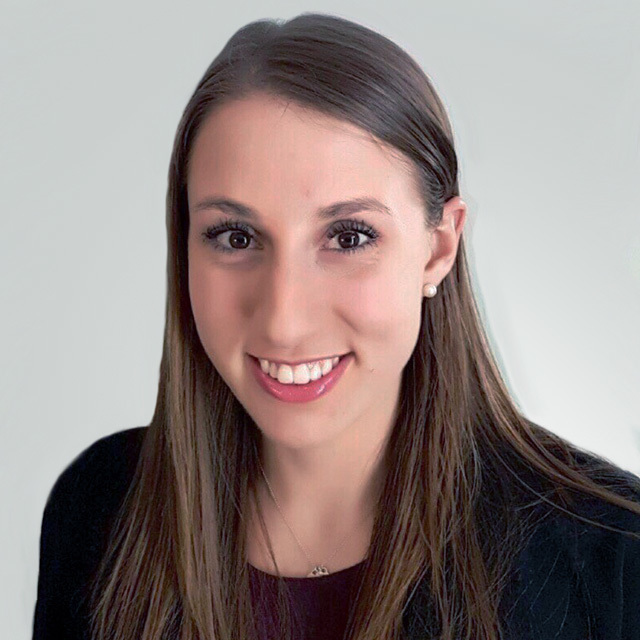 Jaclyn is a graduate of Queen’s University with a bachelor of commerce degree, holds an MBA from the Rowe school of business at Dalhousie University, and is a CFA Charterholder. I’m excited to become part of an organization that is working towards bringing equality into the industry and be part of a network that provides opportunities to highlight the rewarding career opportunities in finance and business. I completed by Bachelor of Business Administration with a major in Accounting from Mount Royal University in 2015. I obtained the CPA designation and a Masters in Professional Accounting from the University of Saskatchewan in 2017. I currently work at KPMG LLP as a Senior Accountant. Trader, Norrep Capital Management Ltd. I am involved with WCM because I believe the best way to advance women and create equality in the industry is to create a network to engage, support and learn from each other at every stage of our careers. Since moving to Calgary in 2002 to attend University Andrea has been in love with the city and likes to get out to ride bikes and walk Calgary's extensive path system and parks with her husband and son. Andrea currently works as a trader at Norrep Capital Management and has been with the firm for over 6 years. She is also involved with the Canadian Securities Institute creating content for industry exams such as the Canadian Securities Course and the Trader's Training Course. 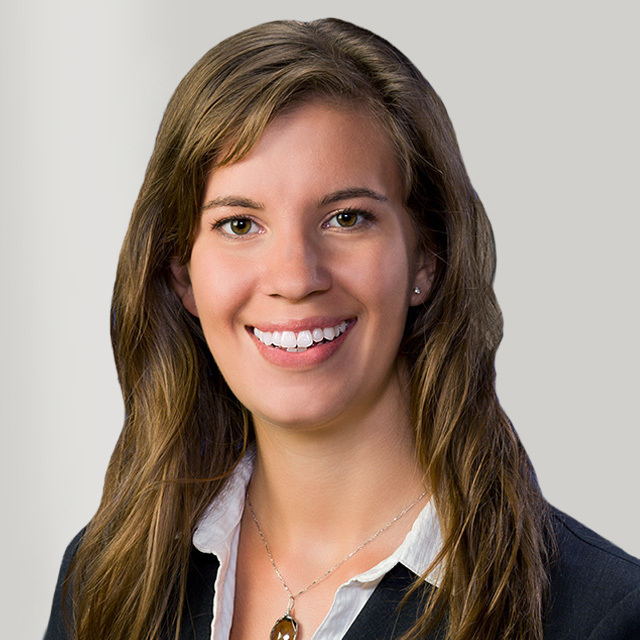 Previously, she gained experience working directly with clients at Scotia McLeod. 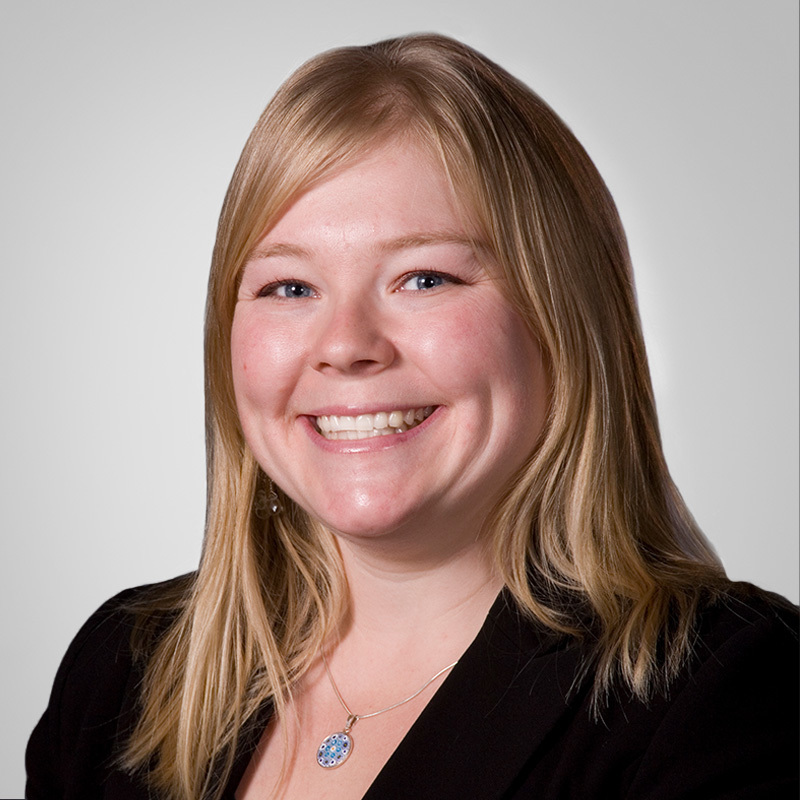 Andrea holds a Bachelor of Commerce in finance from the UofC and is a CFA charterholder. I think it is important for women within the capital markets umbrella to connect with, and support, each other. I became involved with WCM as a way to learn about different aspects of the capital markets and to meet other industry members in Calgary. Also, I'm excited to bring information and awareness to youth on career opportunities within the capital markets industry. 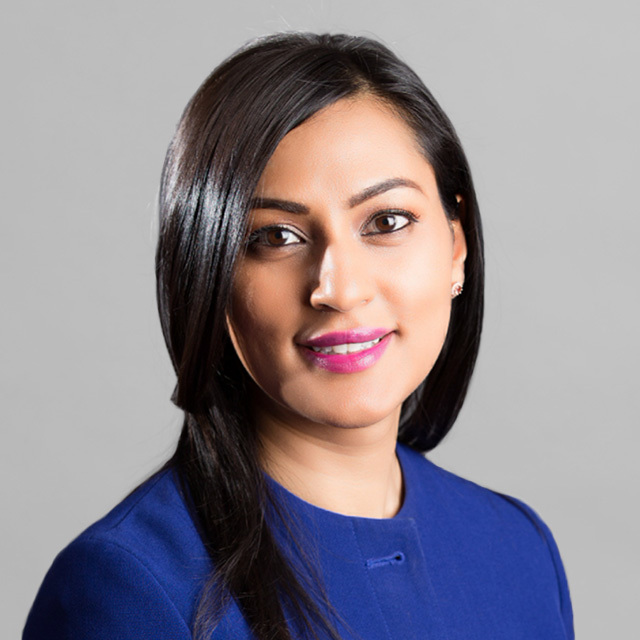 Sevrika Galipeau joined Franklin Bissett Investment Management in 2010 and is a portfolio manager/research analyst. 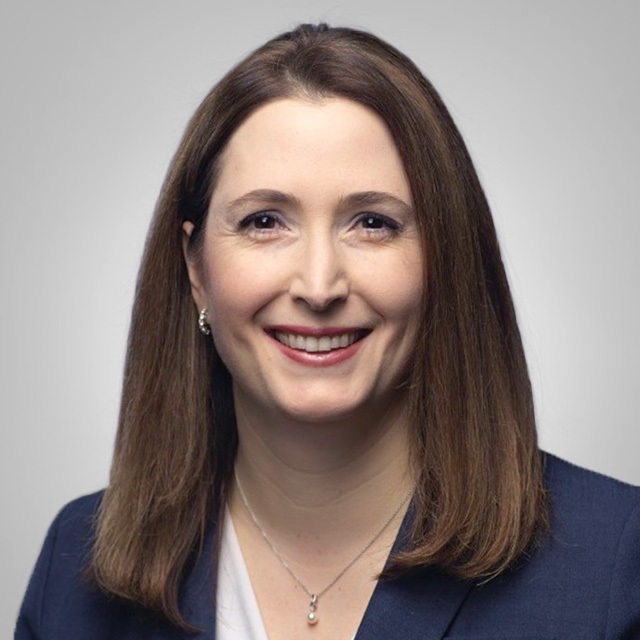 Her responsibilities include co-lead management of Franklin Bissett Money Market Fund (2016), as well as credit analysis, in addition to risk and performance attribution analysis. Mrs. Galipeau joined Franklin Templeton Investments as a private client services associate with Fiduciary Trust Company of Canada in 2009. Prior to joining the firm, she worked for two years at Standard Life Assurance Company of Canada as a sales support advisor and a customer service representative, processing. Mrs. Galipeau earned her bachelor of commerce (with distinction) from the University of Alberta. She is a Chartered Financial Analyst (CFA) charterholder. Land Manager, Cona Resources Ltd. I believe we can achieve greater diversity in the workplace by mentoring and supporting women in all roles and industries. Together we can empower and support each other while challenging status quo. After her initial career aspirations of becoming a Bacon Expert or a Wizard fell through, Marah decided to become a Landman. Marah spent a large part of her early career at Canadian Natural. She worked as a Negotiating Landman for several years before completing her MBA and moving into Investor Relations. In 2014 Marah moved back into a negotiating role and is currently working at Cona Resources as the Land Manager. Working in Land provides opportunities to negotiate a variety of agreements within the energy industry. Marah hopes to someday retire and do something easy. Like become a geologist. I am thrilled to be a part of WCM as it is an organization which works on initiatives to encourage and foster opportunities for women to begin and advance their careers in capital markets. WCM provides a support network for ambitious women and provides opportunities to network with peers in a fun and educational setting. I am passionate about helping young women to get into capital markets roles. I want to see more women advance to executive levels. I want to see more women representation on boards. The Calgary Chapter is working diligently to make all of these things happen. I am excited to be a part of this process and eager to see what we can accomplish together. 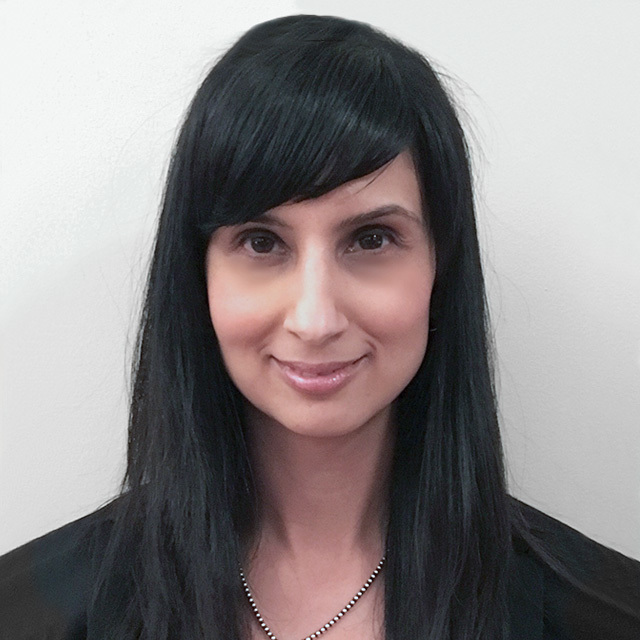 Amanda Hussain works at Wells Fargo as a VP in the Corporate Banking Energy Group in Calgary. Amanda started her banking career as an Associate in the diversified commercial banking group at CIBC in 2006. She then moved to ATB in 2008, where she transitioned into energy lending. In 2010, Amanda moved to an international bank, BNP Paribas, where she continued to work in energy lending. In 2014, Wells Fargo purchased BNP Paribas’ Calgary energy portfolio. Amanda has an MBA from the Haskayne School of Business at University of Calgary and a BSc from the University of Alberta. I share BMO's values of diversity and inclusion in order to achieve excellence. I believe that we all benefit if we can draw on a range of experiences and backgrounds and go beyond our comfort zone. Sandi Johal is currently entering her final year as a Finance student at the Haskayne School of Business. She remains active in her community through several involvements. This includes being President of DeNovo Student Investment Fund and VP Corporate Relations for JDC West, the largest case competition in Western Canada. Sandi has done multiple pro-bono consulting projects and was on the founding team for Women in Business on campus. She currently serves on the Board of Directors for the Change for Children Association and North East Family Connections. In her spare time, Sandi enjoys the outdoors, reading, and attending professional development events. I believe it is important for women to support each other in our careers. WCM offers a great forum for the meeting of like-minded women to share our experiences, ambitions and challenges, and offers a platform to give back to others who are considering a career in the capital markets. 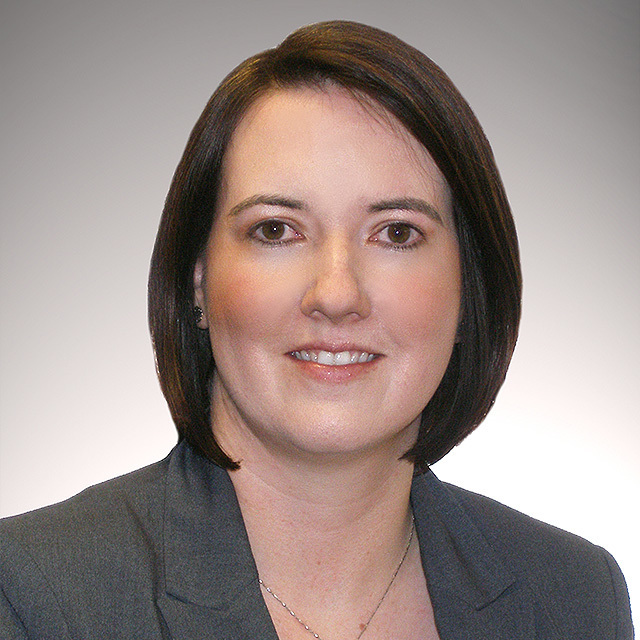 Helen Kelly joined MEG Energy as Director, Investor Relations in 2011. Previously, Helen worked for Suncor Energy as a planning analyst in the company’s growing in-situ oil sands business before becoming Manager of Investor Relations. She possesses more than 10 years of experience strategically developing and communicating corporate and financial strategies in the oil and gas sector. Her previous experience includes equity research at UBS; treasury, marketing, corporate development and merger-integration roles at the Asian headquarters of a UK-based conglomerate where she was recruited out of university into an executive development program. 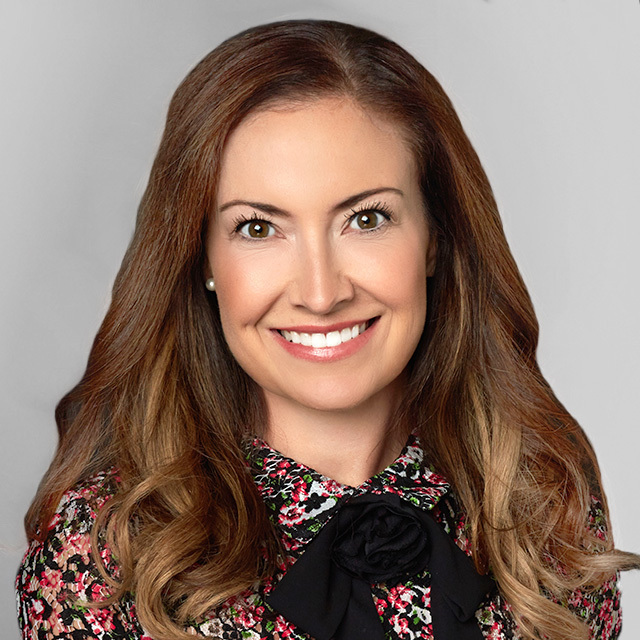 Helen holds a Bachelor of Commerce degree from the University of British Columbia and an MBA from the Ivey School of Business at the University of Western Ontario. She is the current Chair of the Alberta Chapter of the Canadian Investor Relations Institute. WCM leads two important educational initiatives, SheBiz and UniConnect. These events provide an avenue for industry to get the right information to young women and the types of opportunities that are available. 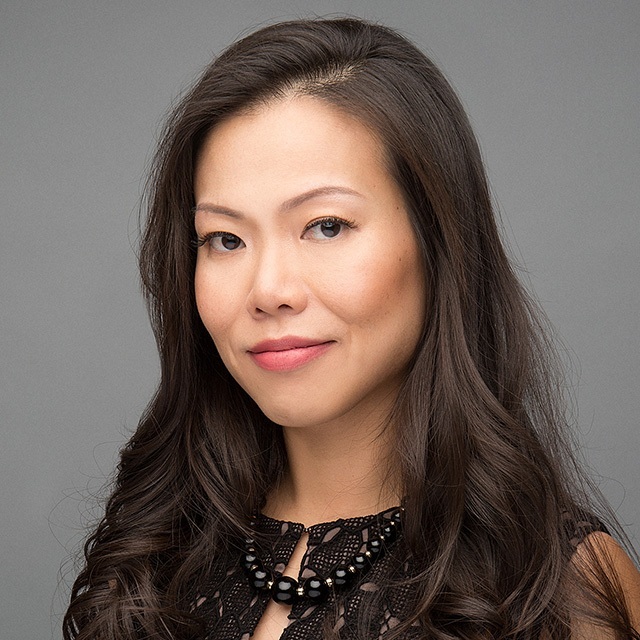 Elice Lee is the Treasurer for Pembina Pipeline Corporation and is responsible for finance related activities for the organization, its joint ventures and development projects. This includes capital structure, capital markets activities, credit facilities, rating agency management, and cash management. Prior to this, Elice has held various roles in finance and accounting for the last 14 years. Elice holds a Bachelor of Arts in Economics from the University of Calgary and a Master of Business Administration from Queen’s University. I believe everyone has the right to equal opportunities in their career, support throughout life’s various challenges, as well as a feeling of community and belonging in the workplace. My goal is to help WCM continue to offer and improve programing, events and other opportunities that work towards this common goal. Carla has worked at Pembina Pipeline Corporation for 7 years during which time she has held roles in both corporate and business unit planning teams as well as in risk management. Through her experience at Pembina, Carla has developed specialized skills in budgeting, forecasting, financial modelling, and strategic planning. She received a Bachelor of Commerce, in Finance, from the University of Calgary and is a CFA charterholder. She also volunteers actively with the United Way of Calgary as a member of the GAIN Team, and as a Board member with the Families Matter Society. WCM provides women with the opportunity to develop and refine their skills to propel their career. I am passionate about meeting like-minded individuals, empowering young women entering the industry and developing initiatives to increase the representation of women in executive capacities. 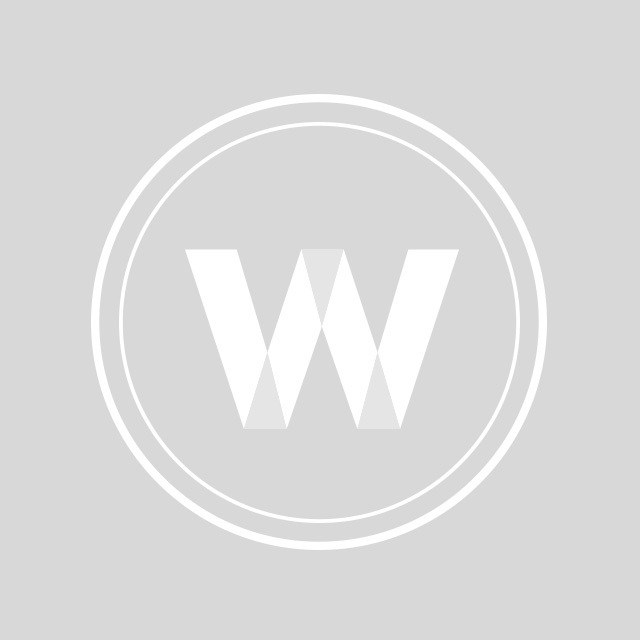 I am involved with WCM because it offers a platform for like minded women to connect and support each other at every level of their career. I believe increased gender diversity in executive and board level roles is very important and I am proud to be a part of an organization that is working to further that goal. Anar Ramji works at CIBC as a Director in the Corporate Banking Energy group in Calgary. She has been in Corporate Banking for 12 years, starting out as an associate. Anar has an MBA from the Schulich School of Business at York University and a BComm from the University of Calgary. I am passionate about supporting a business community that has a strong common goal. I am excited about the expansion of WCM into the Calgary market because they provide an extensive and successful repertoire of programs for women. I believe that our support of endeavours such as these provides a strong foundation for both youth and professionals alike. I hope to inspire young women in capital markets to speak their opinions with confidence, not shy away from their ambitions and ultimately understand that they deserve a seat at the table. I am incredibly grateful to the people who instilled this knowledge in me early on and I want to ensure that young women are similarly cheered-on and supported. Hannah Smerek is a commodity derivatives trader & originator at National Bank of Canada - the largest trader of financial energy derivatives among Canadian banks. 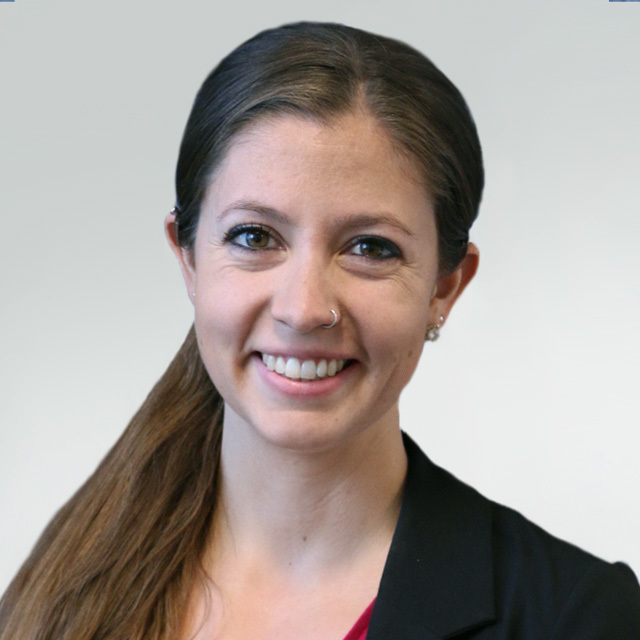 Previously, Hannah worked in National Bank’s global equity derivatives team in Toronto, holding a role in ETF structuring. Hannah was also selected for National Bank’s Financial Markets Rotational Program, during which she gained working experience in Investment Banking, Corporate Banking, Derivatives, Equities, Fixed Income, and FX. Hannah has a Bachelor of Engineering in Materials Science, with First Class Honours, from Imperial College London, UK. She graduated in the top of her class and was awarded the IOM3 Prize in Materials from the UK Institute of Materials, Minerals and Mining for her strong academic performance. WCM provides women with opportunities to connect, mentor one-another, and develop professional skills to help enrich their careers. I look forward to supporting these initiatives, and to assisting with the outreach of the WCM events and opportunities for women in capital markets. It is exciting that WCM has specifically created a Calgary Chapter – having been born and raised in Calgary, I am especially proud of the energy and capital markets industry that has been developed and stands here today. I believe we owe it to the pioneer women of the industry who paved the way for the business opportunities that women have today in Calgary, to our current industry colleagues, and to future generations to continue to develop our professional skills and industry knowledge, and to support and propel one another in our careers. Analyst, Investment Operations, Mawer Investment Management Ltd.
Calgary is a vibrant city, full of talented, driven, intelligent female professionals. WCM offers these women opportunities to become strong leaders and to meet other ambitious individuals. I am a supporter of increased representation of women in executive and board positions and I believe that as a group, we can drive change in our community. Sarah Taylor has worked as an Assessment Officer in the Enforcement department of the Alberta Securities Commission since January 2016. While Sarah’s role involves investigating securities misconduct and investment fraud, she is particularly adept at identifying potential insider trading and stock manipulation. 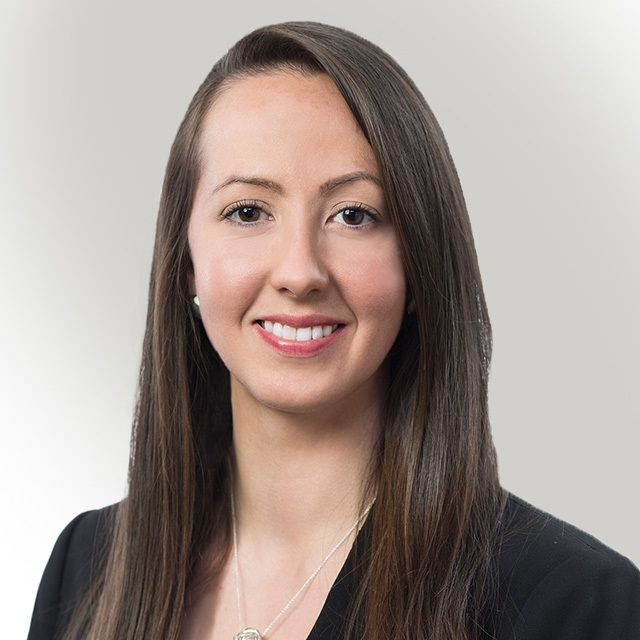 Sarah has contributed to the Canadian Securities Administrators’ Binary Options Task Force by conducting presentations on emerging threats at various financial institutions and law enforcement agencies. 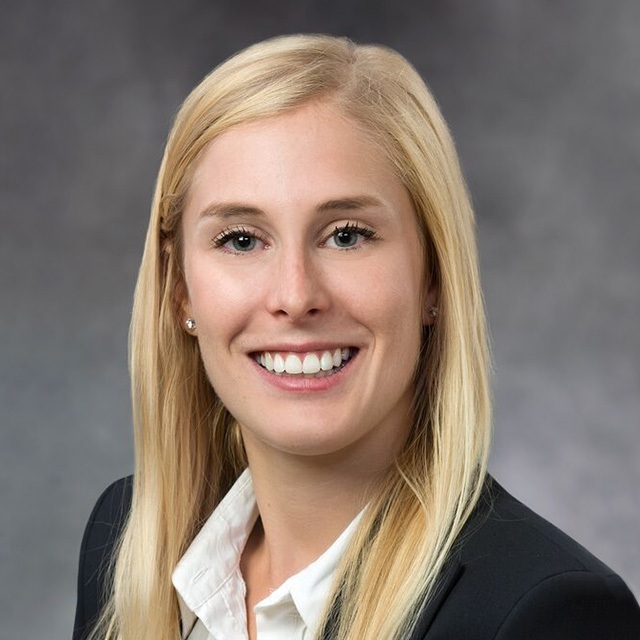 Prior to this position, Sarah has spent six years in various capital markets roles, including back office operations for a boutique mutual fund, sales & trading, and compensation management. Sarah graduated from the University of Calgary with a Bachelor of Arts, majoring in Sociology. Rebecca Wang is an Investment Banking Analyst in the Global Energy, Power & Utilities Group at TD Securities. She holds a Bachelor's degree in Finance from the University of Calgary and is an alumna of the Calgary Portfolio Management Trust (CPMT). 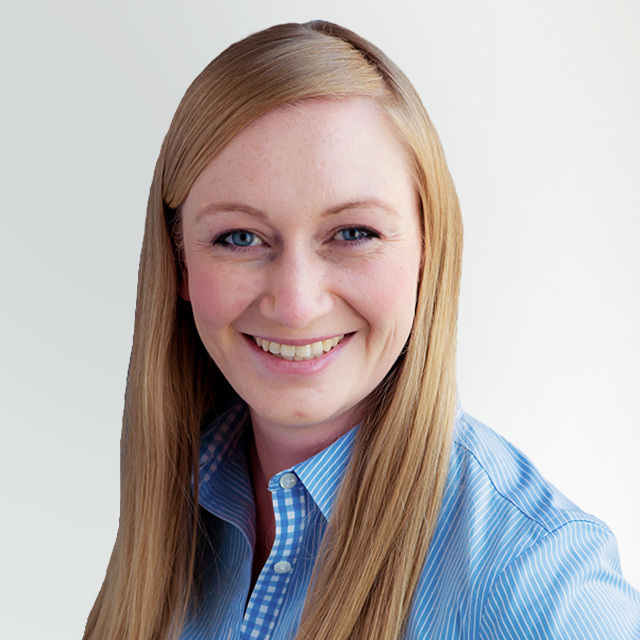 Rebecca has prior experience in investor relations and the oil & gas sector. She has been a member of Women in Capital Markets since 2017 and is a member of the Calgary Steering Committee.